Local Government Engineering Services offers a range of structural and building services for residential, commercial and industrial developments. Here are some examples of completed projects. Sapphire City Steel and Pipe - Structural design of a portal frame structure for engineering workshop. Guyra Shire Council - Structural design and certification of alterations to Council Administration Centre and Library. Department of Education and Training - Structural design and certification of alterations to Sinclair Place School. Harvey Norman - Structural design and certification of a new department store in Inverell. 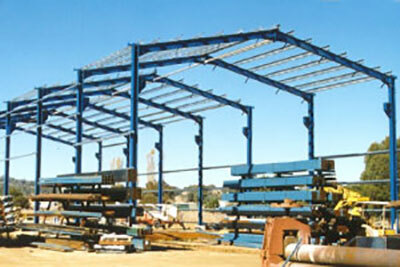 Symes Bus Service - Structural design and certification of a portal frame building for bus depot development. Central Plaza - Structural design and certification of alterations for commercial development in Inverell CBD. Moree Plains Shire Council - Structural design of new Tourist Information Centre. NSW Department of Community Services - Structural inspections and coordination of mechanical, electrical and hydraulic services for office development in Glen Innes. 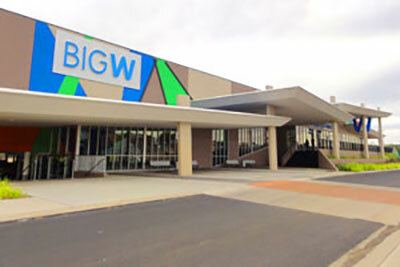 Big W - Structural and civil inspections of a major shopping complex development in Inverell CBD. Dan Murphys - Structural and civil inspections for a retail store in Port Macquarie CBD. Woolworths - Structural and civil inspections of extensions to Inverell Woolworths supermarket.